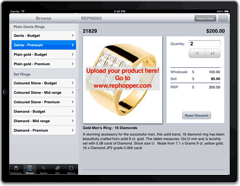 Jazz Media developed the SaleMaker (iTunes link) iPhone and iPad app and the companion Rephopper web site. These applications interwork to allow sales reps to obtain up-to-date customer and product information on their mobile device, to take orders on the device and send them back to their sales office. Please see the Rephopper web site for more details. 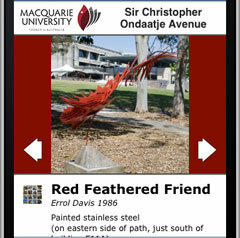 This simple web-app, developed for Macquarie University, should be used as you walk between the exhibits in the library's sculpture park (on campus). The app is specifically designed for mobile and tablet use, and adapts to give you the best image for the resolution and orientation of your device. Although not yet live (as of Jan 2013), a copy has been temporarily hosted here. For the full effect, please view it using your mobile device. 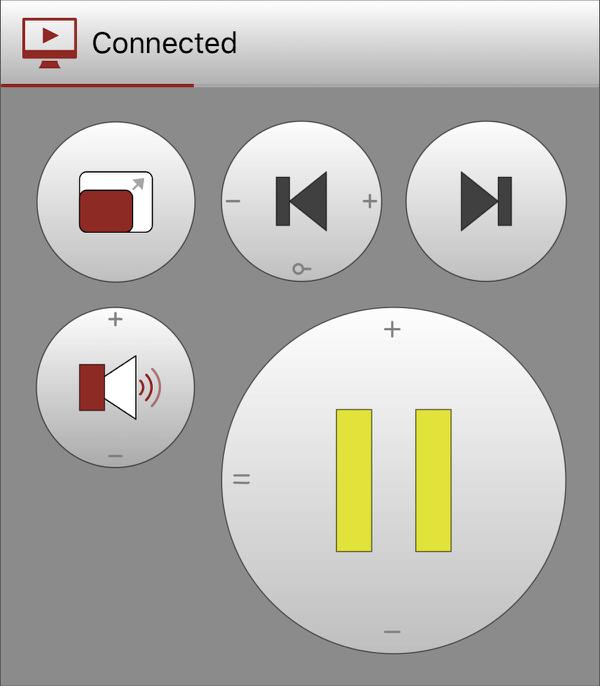 This iOS and server software combination turns your iPhone or iPad into a remote control for television on your computer, specifically for the Eye-TV software and hardware system. 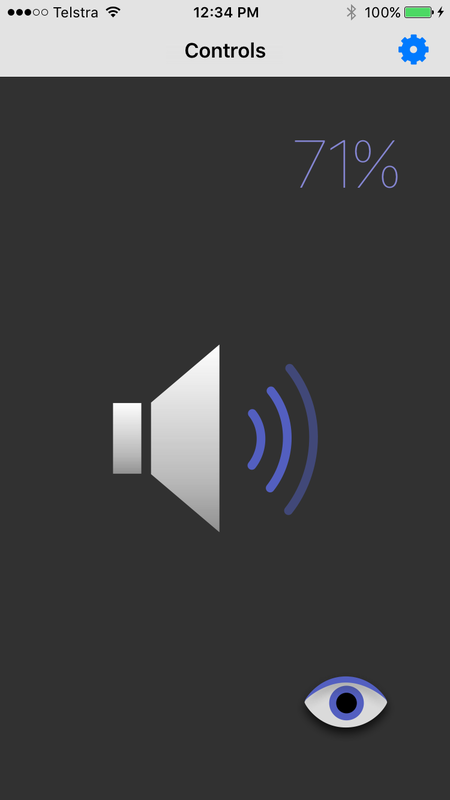 This iOS and server software combination turns your iPhone or iPad into a volume control for your Mac OS-X computer. 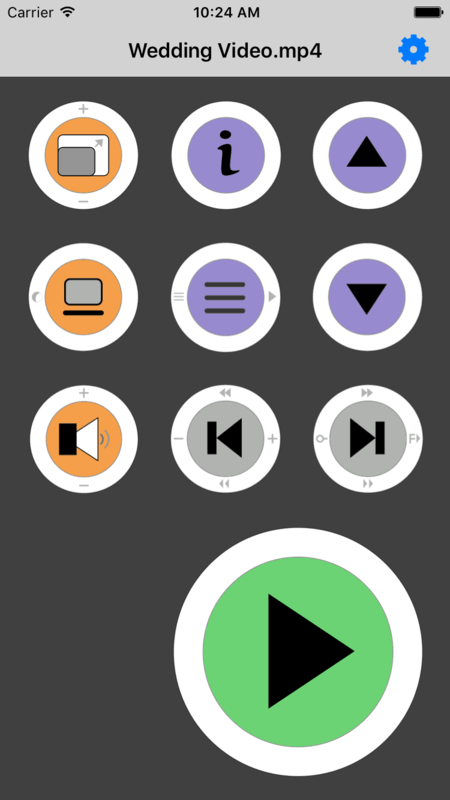 This iOS and server software combination turns your iPhone or iPad into a remote control for the VLC Media Player on your Mac OS-X computer. This iOS and server software combination turns your iPhone or iPad into a remote control for YouTube viewing on your Mac OS-X computer. 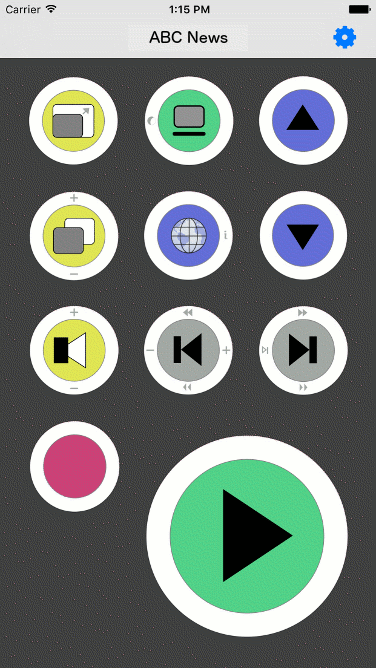 The application can also work as a standalone viewer. Read more about the product here.